Call 518-615-4638 to schedule your first appointment. Regardless of the severity of your hearing loss, when you're looking at your options for hearing aids in Queensbury, NY, consider the hearing aids provided by Miracle-Ear®. We're the most recognized hearing aid brand in America, and customers have learned to trust in our products and services. We have caring and professional hearing care specialists ready to serve you. Each one of our locations is independently owned and operated, and we're committed to personalizing everything we do. At Miracle-Ear, we utilize GENIUS™ Technology in our newest hearing aids to help our customers regain their hearing. With Directional Focus technology, hearing solutions with GENIUS™ Technology can help you focus on the conversations that matter. Our hearing aids adapt to changing situations in order to give wearers natural sound quality. We have more than 1300 locations nationwide and each proudly provides exceptional service. Whether social situations are stressful for you because you can't follow group conversations or you're nervous about meeting new people because you can't understand them, we'll be ready to see you. We offer comprehensive services and aftercare options. When you come to us for a checkup, we'll make sure your hearing aid is functioning properly, perform a complete cleaning of your aid, replace your batteries, check your ears for wax buildup, and review your wearing schedule and listening experience. We want your aid to fit properly and provide you with the best listening experience possible. Our Miracle-Ear hearing center conveniently located in Queensbury. We carry a variety of different styles of hearing aids including Behind-The-Ear, Completely-In-The-Canal, and In-The-Ear. To find out more about our various options, give our center a call today to set up an appointment. 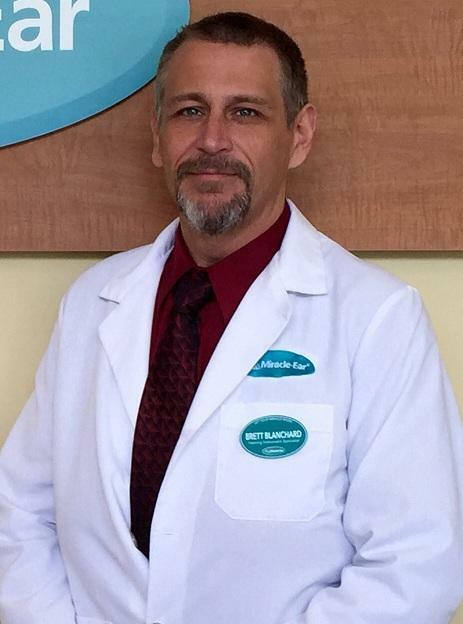 I have 3 years experience as a hearing instrument specialist. Improving the quality of my customers' lives. 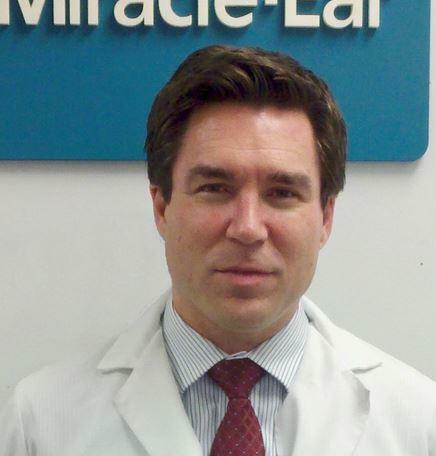 I have over 7 years experience as a Hearing Instrument Specialist with Miracle Ear. Chad's favorite part is working with the people and being able to improve the quality of their lives.